The Supreme Court has observed that even a long delay in registration of First Information Report (FIR) can be condoned if the witness has no motive for falsely implicating the accused. 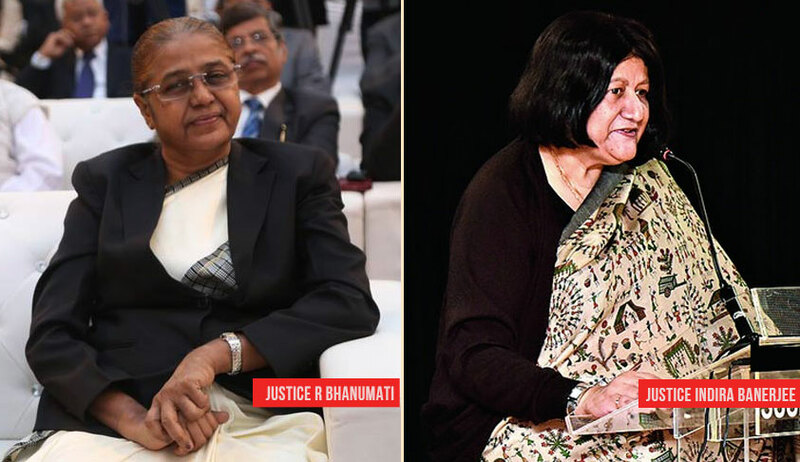 The bench comprising Justice R. Banumathi and Justice Indira Banerjee was considering an appeal against conviction of one Palani in a murder case. One of the grounds taken by the accused while assailing the conviction that there was a delay in registration of FIR and that the FIR reached the court only at 5 am on the next day, after the inquest was over. Rejecting the said contention the bench said that the delay of two and half hours in lodging the complaint and registration of FIR and the delay in receipt of the FIR by the Magistrate was rightly held as not fatal to the prosecution case. Dismissing the appeal, the court also said that when other evidence against the accused is clear and cogent, absence of motive or insufficiency of motive is of no importance.